There aren’t really words for this one. 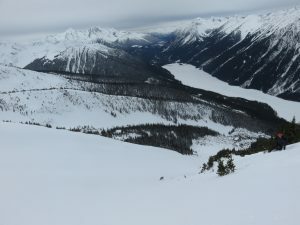 Two huge slide paths yielded runs that I’ll be dreaming about for days and months to come, high above Duffey Lake as a storm approached. 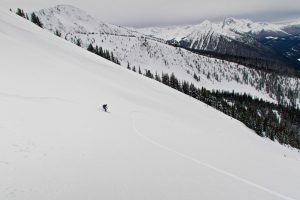 This entry was posted in Backcountry, Duffey Lake, Skiing on March 8, 2016 by Kay.